"This is geode, the new monophonic synth from MeeBlip and CDM. 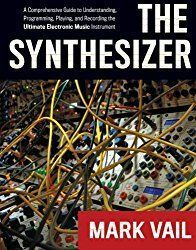 Get your hands dirty with this instrument - and be the first to check it out in our first play." 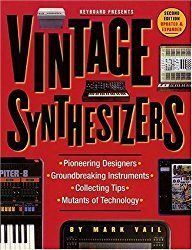 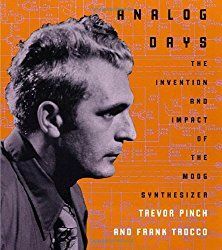 "What we love most about synths is wild, weird, dirty sounds – and getting our hands on them. Our new MeeBlip geode focuses on what we think is the best of our synth line. 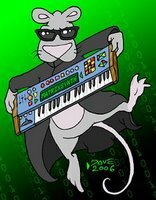 And for the first time, we have USB MIDI support, so you can connect and power geode with any computer or compatible mobile device. 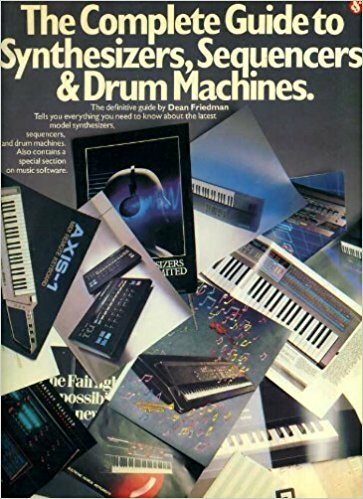 (MIDI DIN is still there, so your gear from the 80s works, too.)" 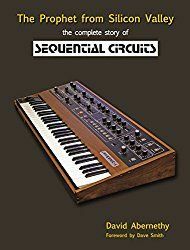 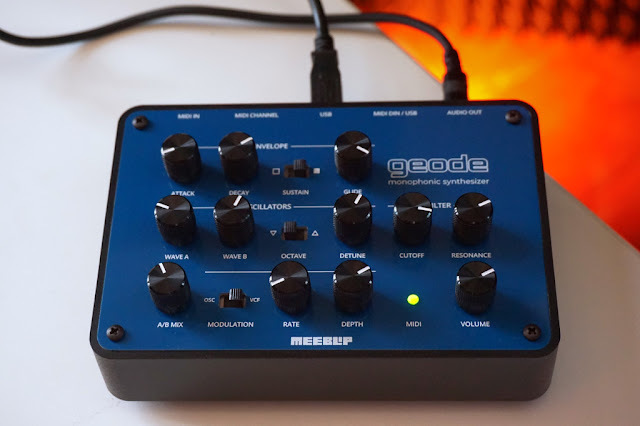 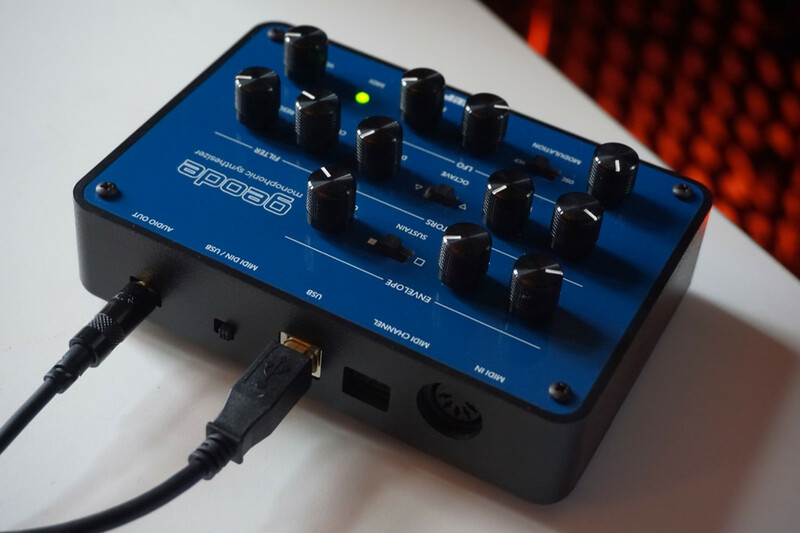 MeeBlip geode is the latest in a line of award-winning synthesizers from engineer James Grahame (Blipsonic) and CDM (createdigitalmusic.com). 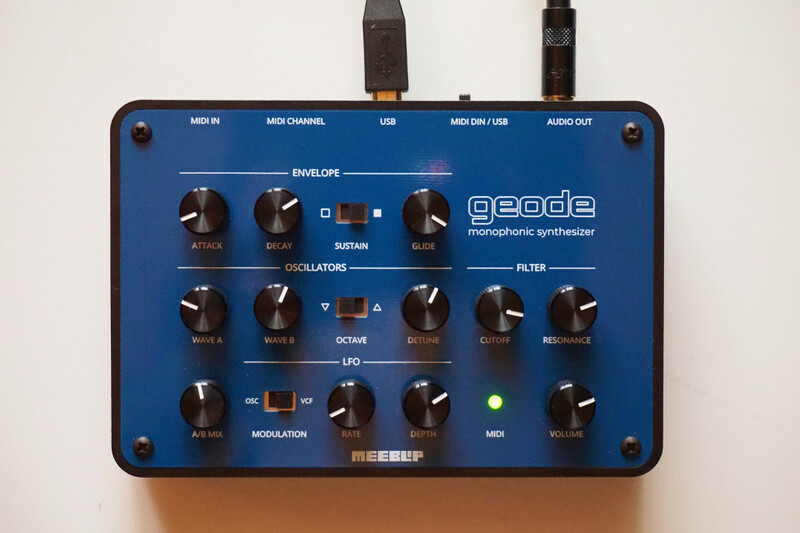 geode is available to preorder available now for shipping starting in May - first come, first served. 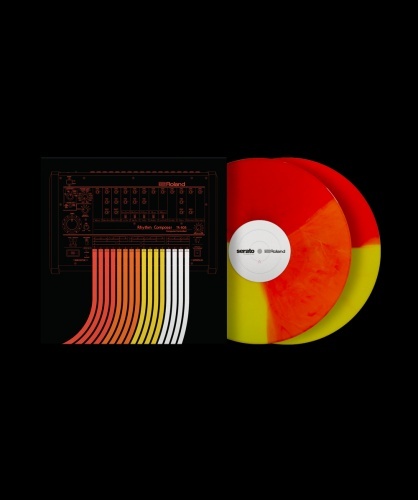 The preorder is available direct only for US$149.95 (plus applicable shipping and tax or duty, depending on locality).